25.09.2015. The devaluation of the Kazakh tenge has not led to a decrease in sales of Georgian wine, but reduced the profit margins of manufacturers. 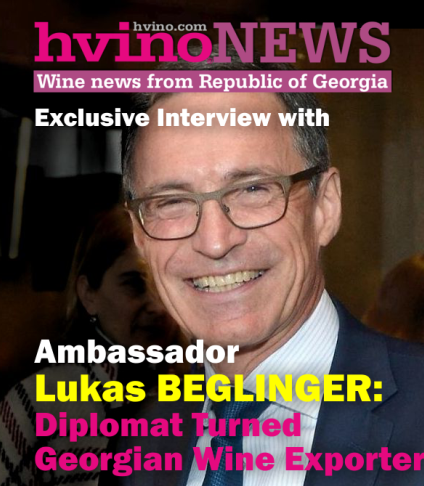 Expectations of Georgian winemakers regarding serious negative consequences due to the currency crisis in the country have justified only partially. 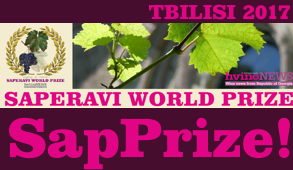 According to JSC Telavi Wine Cellar, within a month its sales grew by 20%. 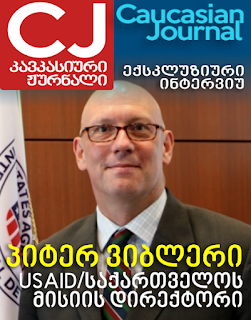 Zurab Ramazashvili - founder of the company - says that compared with last year sales are up, and there are no problems with the payment for the products. “The devaluation of the Kazakh tenge was planned, and the public was informed that this. Accordingly, the market was ready for such an eventuality, and the negative impact of the devaluation was minimal. In any case, the company’s sales allow us to do this conclusion, “- says the businessman. 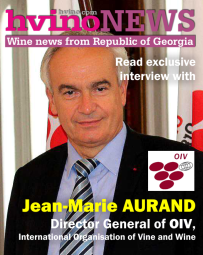 In his words, this year the company plans to export to Kazakhstan 400 000 bottles of wine. Schuchmann Wines company is also satisfied with the sales in the Kazakh market and although, the devaluation of the tenge reduced the sales of wine in Kazakhstan by 10%. 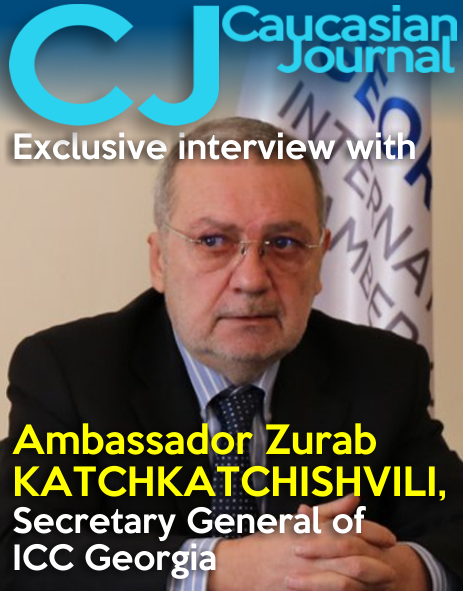 Nutsa Abramishvili, the CEO of the company, notes that due to the devaluation of the Kazakh currency, the company was forced to reduce the prices of products, and consequently, reduce profit margins. “We went to the decline in prices, as Kazakhstan is very important, big and strategic market for us. We have a small decline in sales, the margin fell by 10%, but sales in general are still high. We hope that the currency will stabilize and the situation in Kazakhstan will improve that will lead to increase in our sales. Anyway, we do not expect deterioration,” she explains. 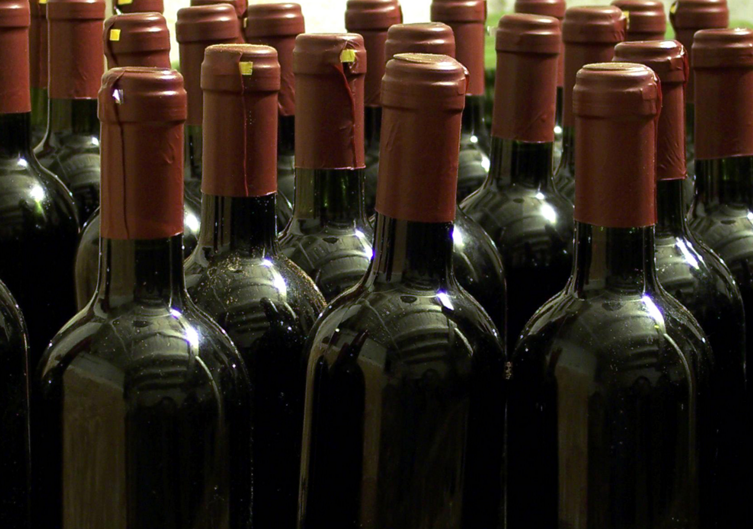 According to data for 2014, Kazakhstan is among the five largest importers of Georgian wines, along with Russia, Ukraine, Belarus, and Poland. 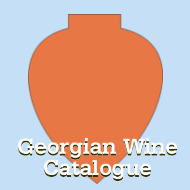 In general, exports of Georgian wine in January-July fell by 46% compared to the same period in 2015 mainly due to a sharp decline in sales in Russia and Ukraine.